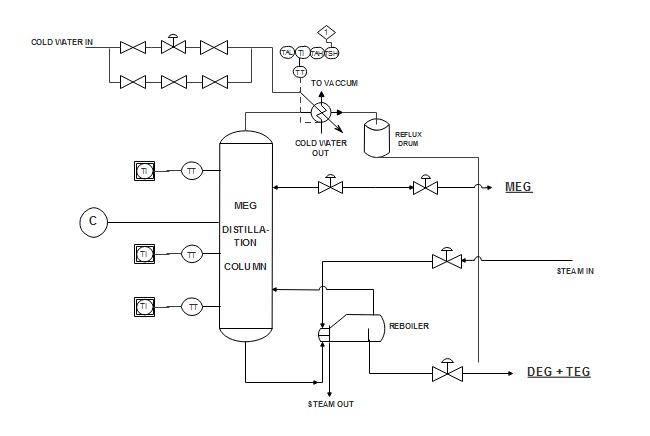 Description: A P&ID template for water boiling process is provided here. You can use the template to learn this knowledge or download for your own P&ID design. Hundreds of P&ID examples are provided in our piping design software.